Whether you're a first-time home buyer or a veteran, buying a home is a complex process. 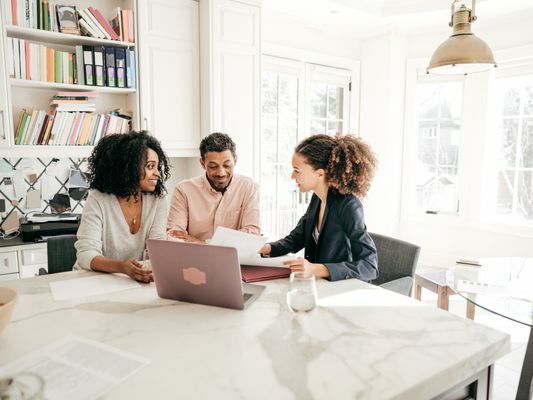 This home buying guide will help you to figure out what kind of home you might like, which amenities are most important to you and how to estimate your price range. Considering Maxing Out Your Mortgage Budget? Think Again. The Average Lifespan of a House: How Long Will It Last?